Suchitra is a Director in the EMEA Centre for Regulatory Strategy, leading the work on Technological Innovation and Regulation. Her work focuses on assessing the strategic impact of technological innovation on regulation and the broader financial services ecosystem. 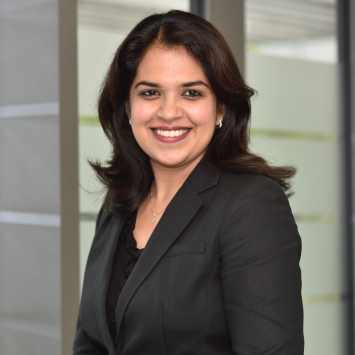 Suchitra is a qualified Chartered Accountant and previously worked in Deloitte’s Audit, Corporate Finance and Regulatory Advisory teams.